The Brothers of Charity Services in Lancashire offer a community based day service, allowing people to be supported from their homes, accessing their local community, build meaningful relationships and undertake valued roles. The Brothers of Charity Services in Lancashire provides bespoke day services within the picturesque surrounds of Lisieux Hall and in other hubs throughout the Lancashire Region. Services are provided throughout the Lancashire region, including Preston, Chorley, Adlington, and also into adjoining areas, such as Blackburn, Skelmersdale and Wigan. The bespoke day services operate on a flexible 7 day per week basis between the hours of 7am to 10pm. Differing from more traditional, building-based models of support, each person under the provision of the Brothers of Charity Services in Lancashire’s day service is offered an individual programme that is built around the person’s needs, wishes and aspirations. This day service provides opportunities for people with a range of complex support needs to learn new skills, take part in activities and hobbies, meet new people and join in with organised activities and events. This ensures a level of community involvement that is right for the person. This programme is designed to maximise each person’s therapeutic, leisure and health and wellbeing-based achievements. These services are delivered in two separate strands by skilled and experienced staff to enable the provision of more meaningful support; Individualised support, based upon the needs, wishes and preferences of the person, delivered flexibly in response to changing needs. 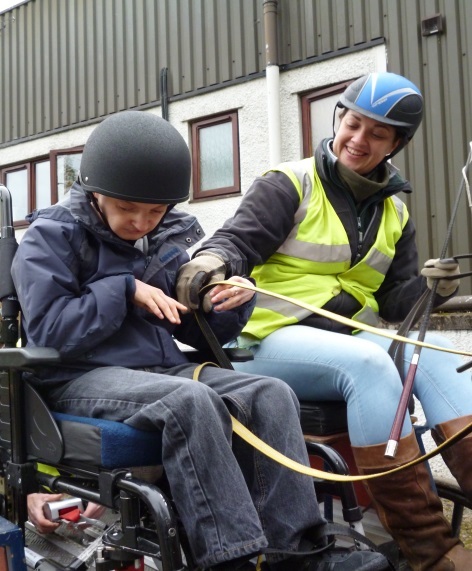 Due to the individualised support which is provided, staff are able to respond flexibly to changing need, and alter activities to avoid situations which could impact on the persons positive presence. The four drop in bases offer places of safety and respite for people to relax in, but are close to local amenities. Day support staff are skilled and experienced in a range of bespoke interventions. Delivered by the Brothers of Charity Services in Lancashire’s in-house expert health team, this strand of our days service supports people with long-term health conditions who may require nursing and physiotherapy-style interventions to remain healthy and happy whilst doing things they enjoy. This service can include the use of three ‘drop-in’ bases in the central Lancashire area with Jacuzzi and multi-sensory facilities. Community based support for people with Autistic Spectrum conditions, mental health and complex behaviours is a strand of day service provided by the Brothers of Charity Services in Lancashire, offers tailored day support for adults and young people with Autistic Spectrum Conditions, Mental Health and Complex Behaviours. There is a low-arousal’ area within the Lisieux Hall site which offers a quiet and relaxing space for those who may struggle in high-stimulus environments and from which people can be supported to take part in activities of their choosing.